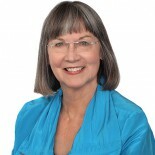 BY Celeste Williams in Star-Telegram: The Hill Country-based author, who practiced law for 20 years in Charleston, S.C., offers the feline follow-up toLawyer for the Dog. Lawyer Sally Baynard is back and has been asked by a probate judge to help find a caretaker for Beatrice, a black kitty who’s inheriting a plantation and a tidy trust fund. Look for memorable Southern characters and timely topics. Every legal case is a story, Sally Baynard’s favorite law professor used to tell his classes. His other advice? Defer judgment, and don’t set your story in stone until all the facts are in. 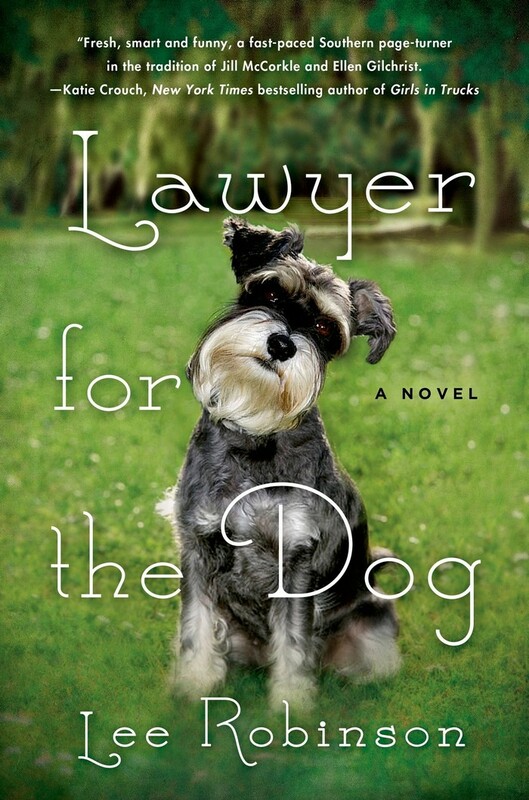 Baynard, the first-person protagonist of Lee Robinson’s zany new novel, “Lawyer for the Dog” is a wonderful creation, the kind of sensible and fair professional who can’t resist trouble when it comes knocking.